The video received 16.4 million views in its abbreviated first day. 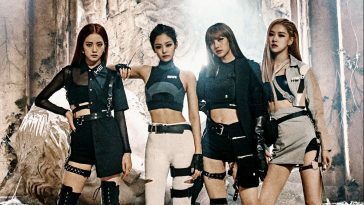 Despite not launching until midway through the final day of the March 29-April 4 tracking period, BLACKPINK’s “Kill This Love” debuts prominently on the Global YouTube Music Videos Chart. 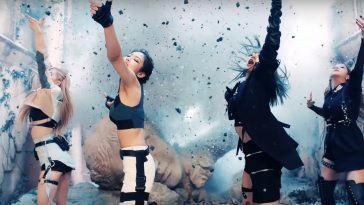 Credited with 16.4 million global views in its abbreviated first day, “Kill This Love” starts at #21 on this week’s chart. 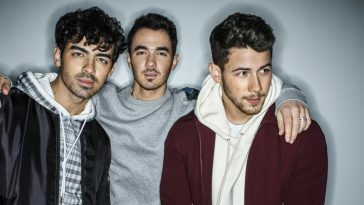 “Kill This Love” is the chart’s #5 new entry, trailing only Billie Eilish’s “Bad Guy” (#3, 35 million), Hear This Music’s “Verte Ir” (#4, 34.6 million), Rosalia & J Balvin’s “Con Altura” (#10, 22.2 million) and Rammstein’s “Deutschland” (#12, 21.1 million). 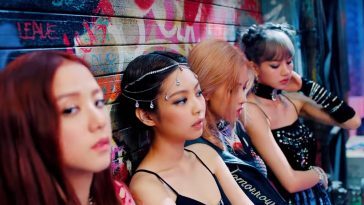 “Kill This Love” concurrently starts at #41 on the Global YouTube Songs Chart, which accounts for total streams across the official video as well as other official uploads and select user-generated content. 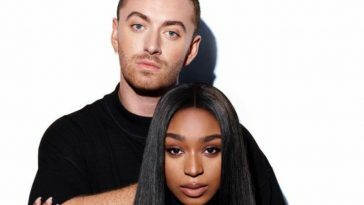 The song received 17.3 million total streams during the tracking period.